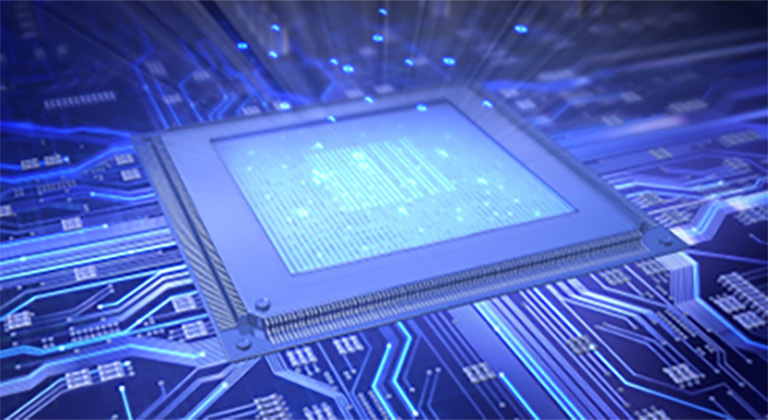 Our highly differentiated, disruptive analog and mixed-signal semiconductors and advanced algorithms enable today's most innovative electronics within some of the fastest growing verticals and markets. Today's consumers and enterprises demand smarter, faster and smaller electronics combined with high-performance. As a global leader, Semtech offers leading-edge platforms that are more intelligent, more robust, and more compact empowering next-generation electronics of all power levels and form factors. 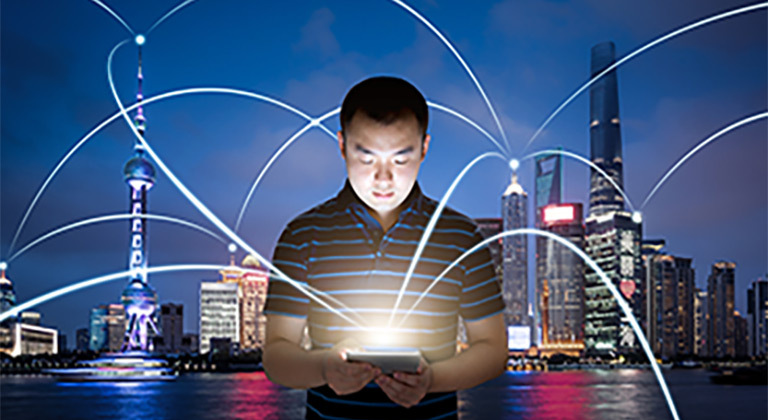 Connecting virtually all things—sensors, gateways, machines, devices, animals, people—LoRa Technology makes it possible to connect to the Cloud, enabling sound decisions and making people’s lives better. Responsible for protecting chips and ICs from TVS threats, ESD protection is especially important in many of today's most popular devices. 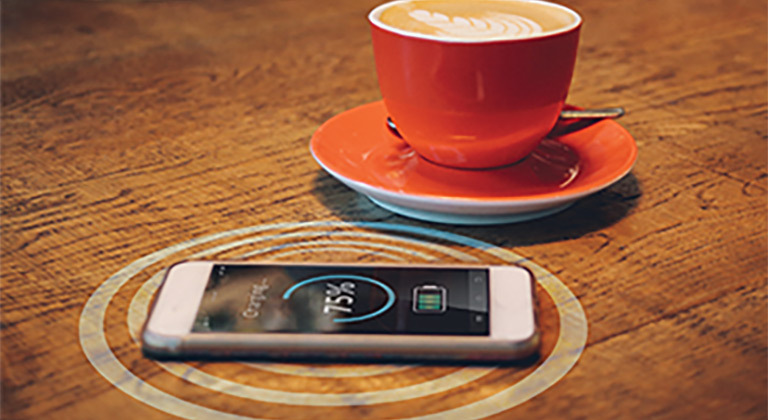 Semtech offers wireless power transmitter and receiver platforms for both direct and indirect charge applications in both standards compliant and non-compliant systems. 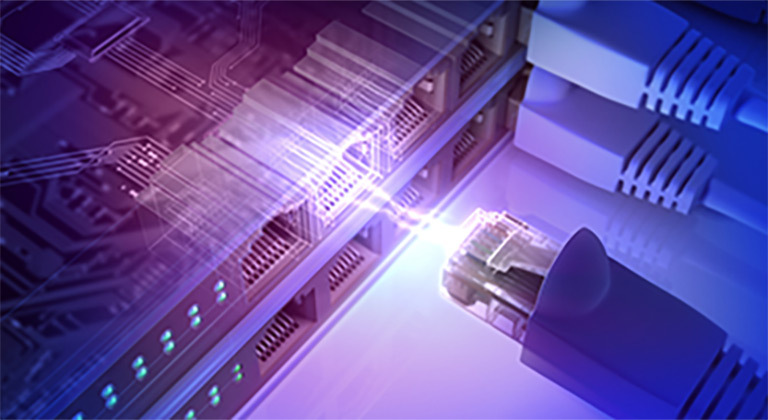 Semtech’s BlueRiver™ technology has forever changed the dynamics of the Pro AV industry by letting installers and OEMs replace proprietary AV matrix switches with off-the-shelf Ethernet networks that deliver dramatically better price/performance, flexibility and scalability.